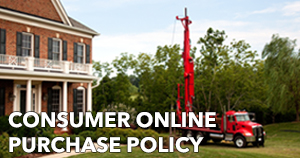 Click here to review our consumer online purchase policy, which voids warranty for any product purchased over the internet. 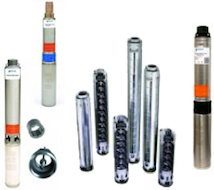 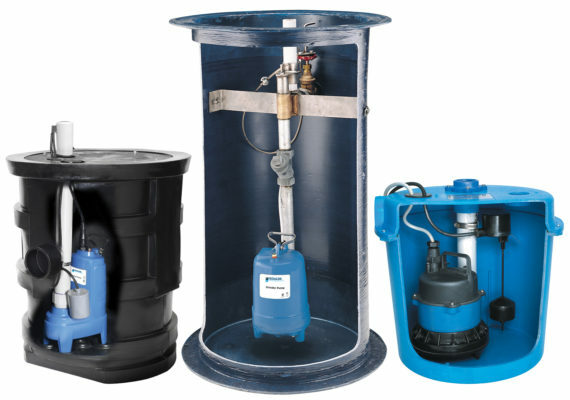 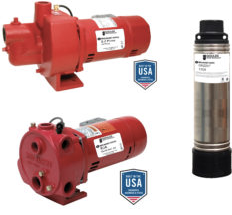 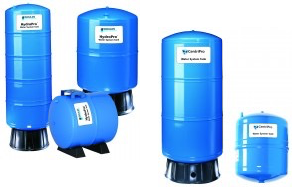 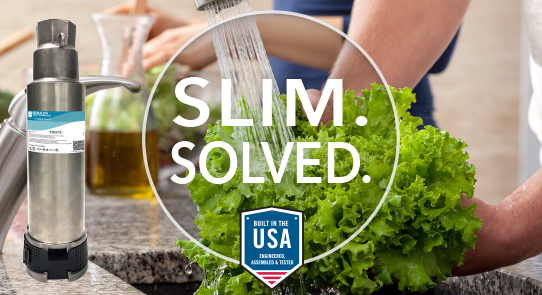 Effortless installations come standard with the slim design of the G Series Submersible Pumps. 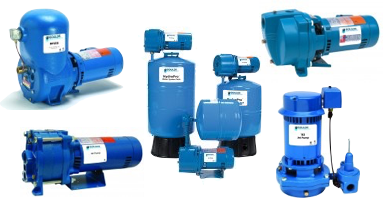 Now available in 10 gpm models. 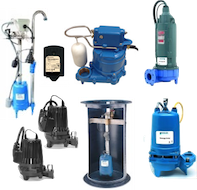 These tough, reliable new residential wastewater pumps devour solids and fibers, and resist clogging. 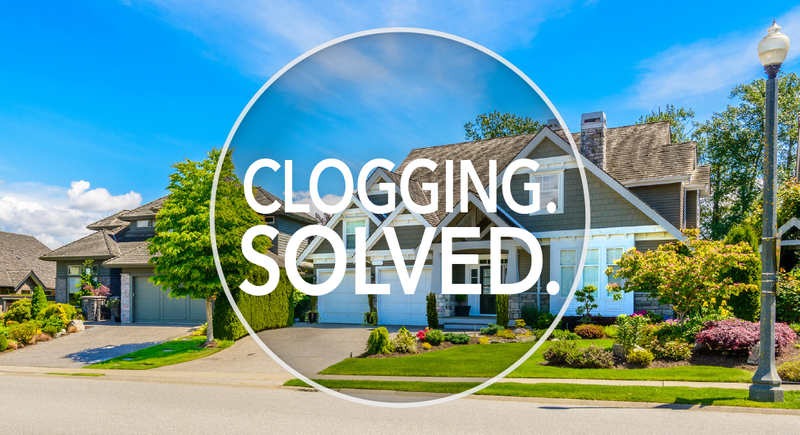 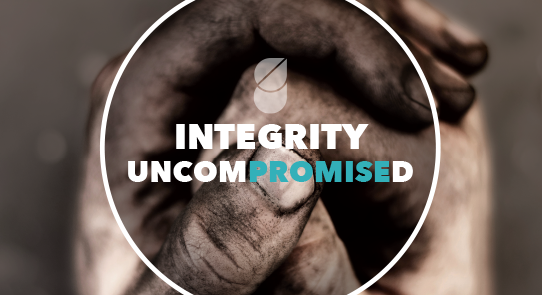 They’ve been thoroughly proven to deliver on our 165 years of experience. 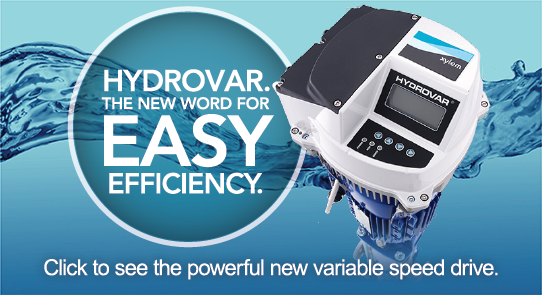 Now more efficient and easier than ever to install and operate, making it the ideal variable speed drive for new and retrofit applications. 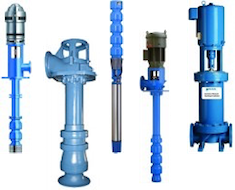 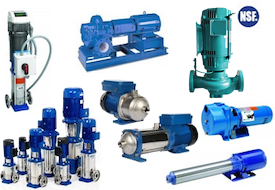 We are adding to our vertical pump portfolio to give you the versatility you need to solve the unique challenges of your application. 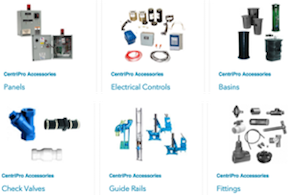 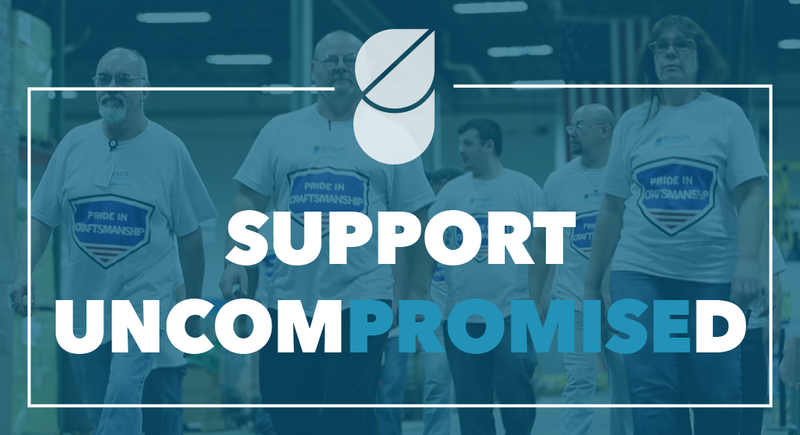 Let our engineers help you choose the right solution for your complex application. 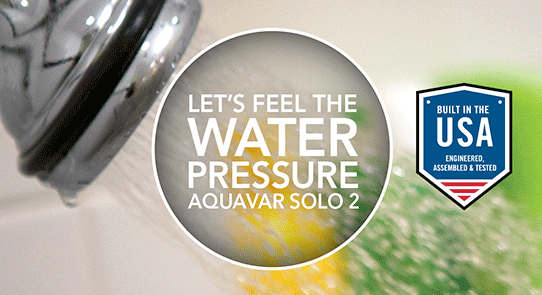 to advance the smarter and safer use of water. 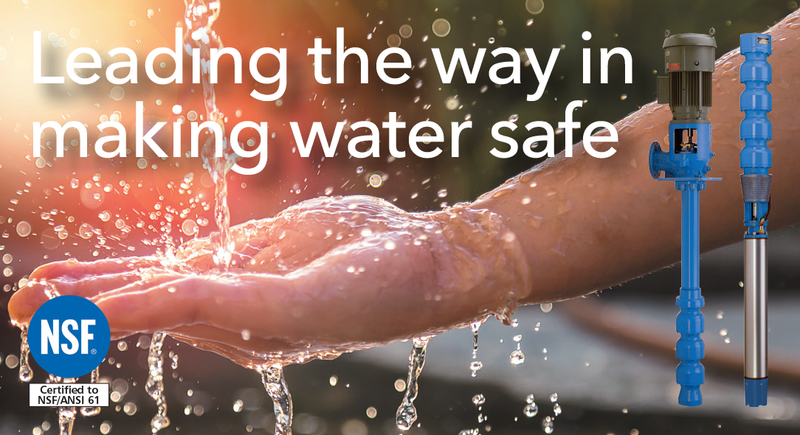 How are we ensuring the safer use of water? 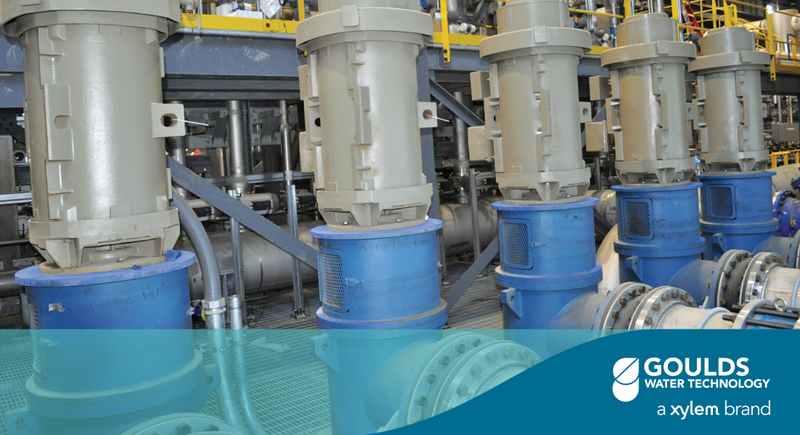 Goulds Water Technology is committed to deliver training in ways that are ideal for today’s water industry professionals. 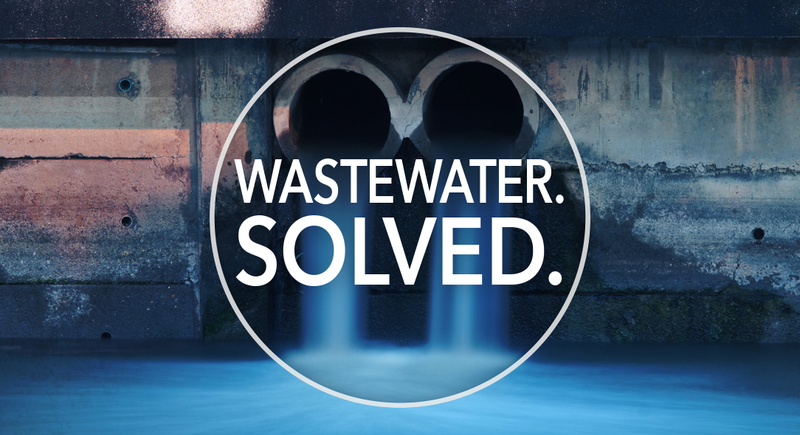 When looking for a quick answer or how-to, learn from the GWT YouTube channel video library or call in for a regularly scheduled 1-hour webinar. 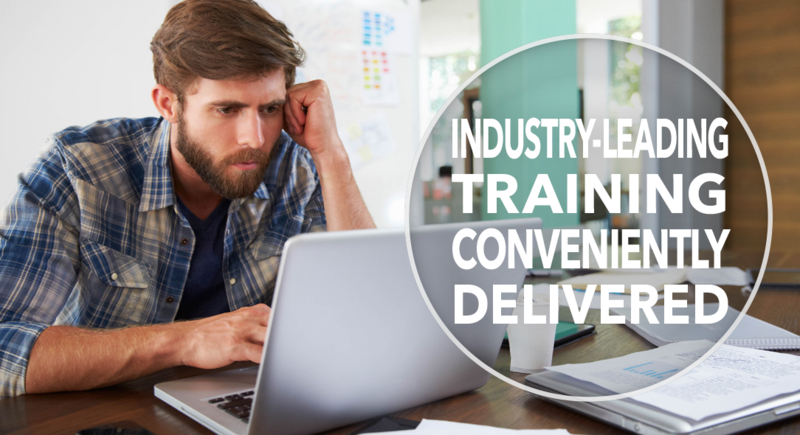 A free e-Learning program offers convenient training online, while the Factory School provides an extensive hands-on training experience. 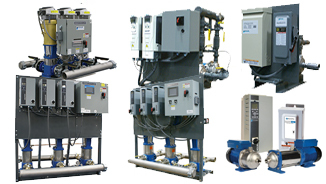 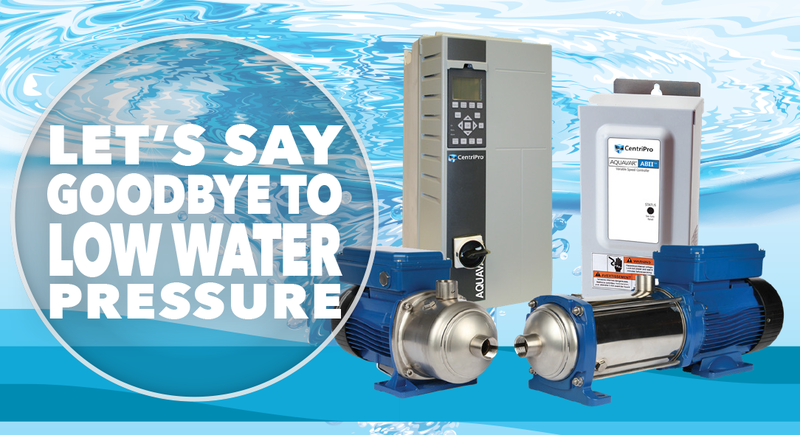 Whatever your learning needs, Goulds Water Technology is delivering.